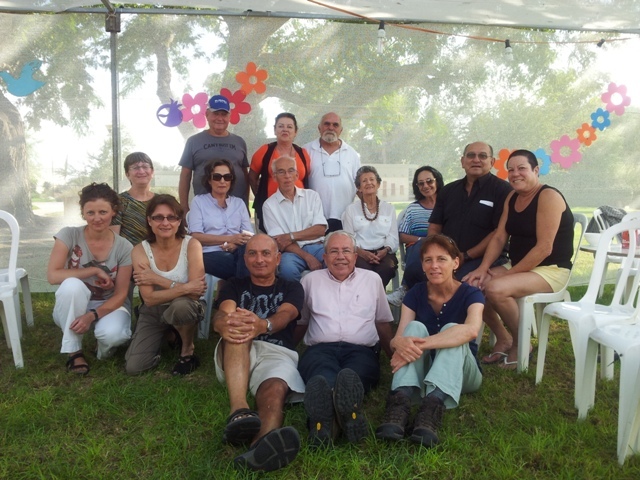 We met on Thursday, 13 February 2012 evening on Rothschild Boulevard, corner of Herzl Street. 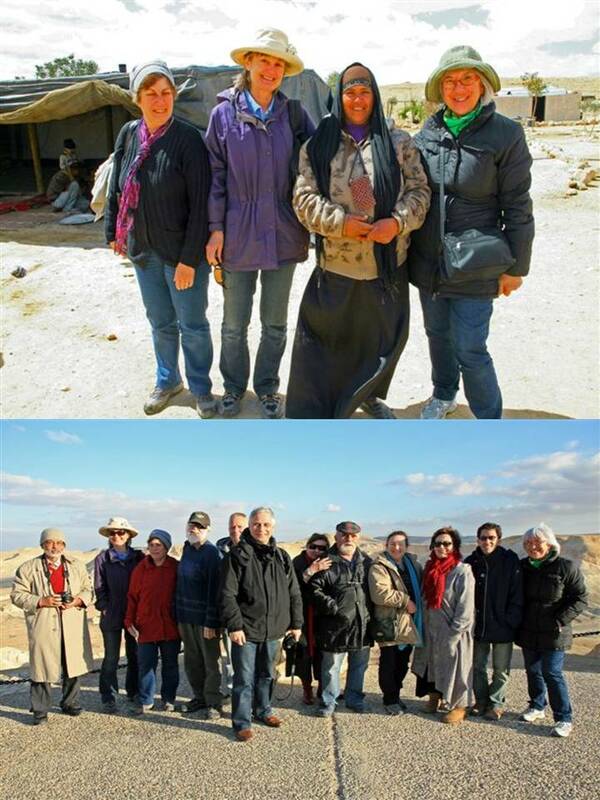 Servas Israeli friends were hosted by Nitzhona and Zvi Ben Dror in the big sukkah of their kibbutz – Sde Boker, in the Negev desert, Southern Israel. 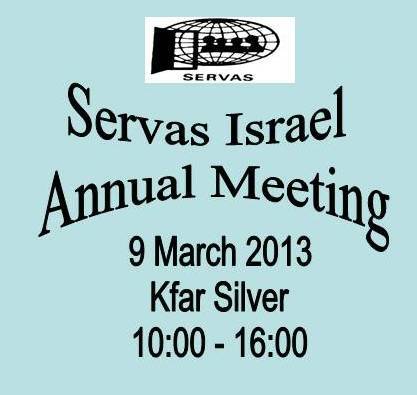 Servas hosts from Poland joined too. 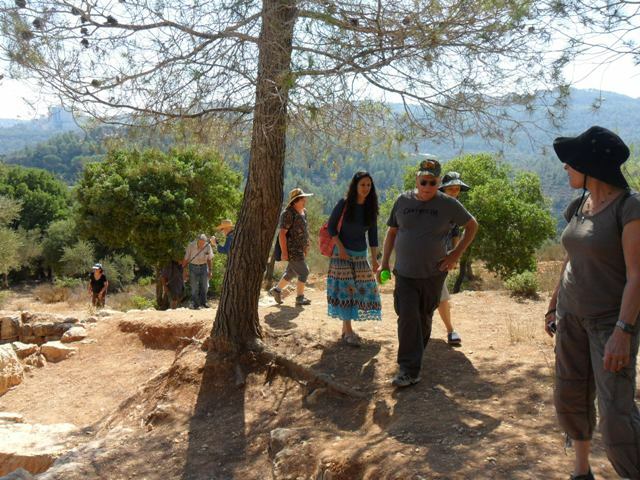 On Friday morning the 21st September, the Jerusalem Servas members met for a walk along a nature trail in the Sataf Nature Reserve in the Jerusalem hills. 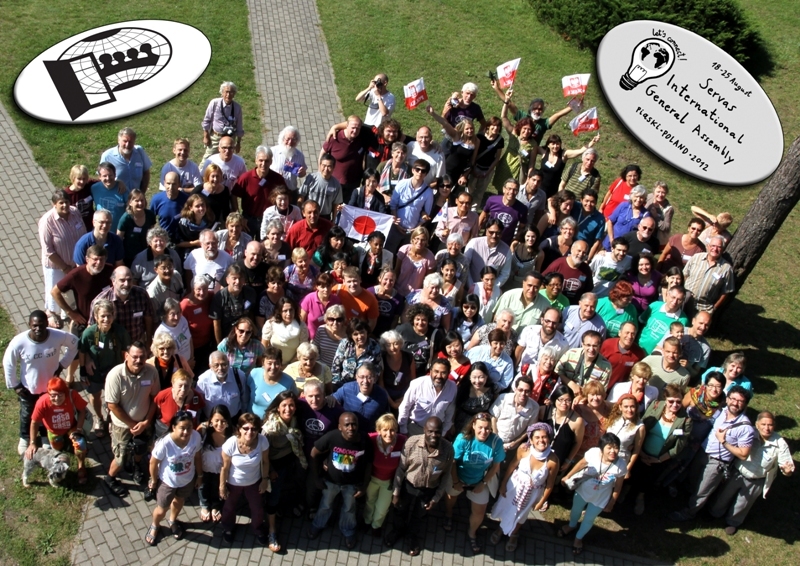 The minutes and decisions of the SI General Assembly 2012 can be found on the siexco.org web site at http://www.servas.org/siexco/index.php/General_Assembly_2012. 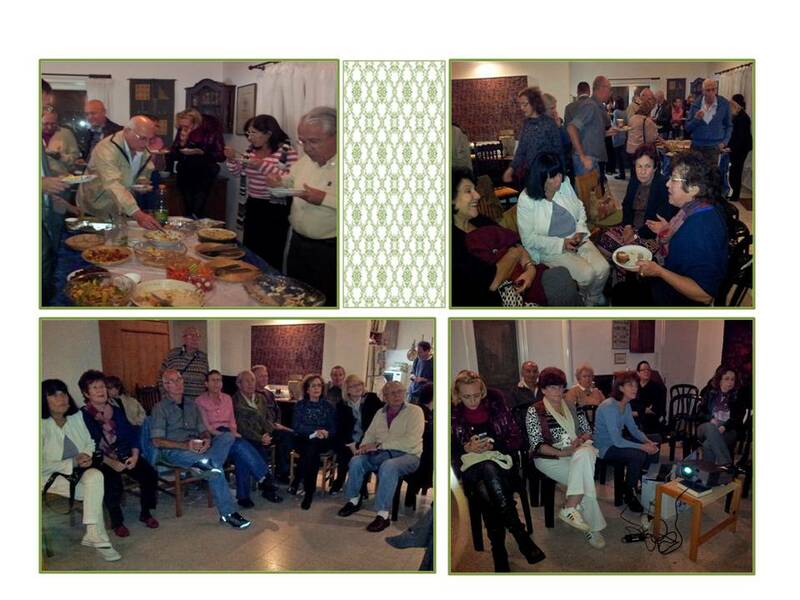 Over 50 Servas members arrived to the meeting, from the Center, Sharon, Tel Aviv and Haifa area - impressive responsiveness. The meeting between friends, conversations all over the room, warmed the heart.